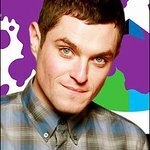 Mathew Horne is a British comedy actor, best known for his role in Gavin and Stacey. 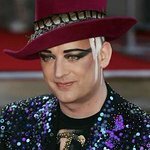 He is an Ambassador for Mencap. Google trends for "Mathew Horne"
We don't have any videos related to Mathew Horne.